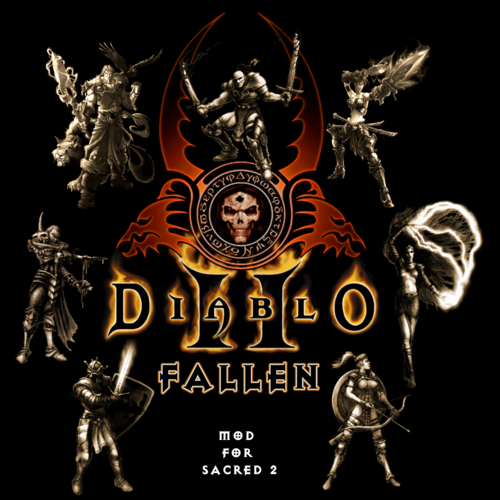 Sacred 2 Downloads - Builds, Blank Characters, Items, more! Health-bars and skins, cursors and Christmas. Join our active modding community to see what they've cobbled today. General Discussion for Sacred 2. Place class posts in their own forum and miscellaneous posts about Sacred 2 in General Discussion. Ancaria now featured on consoles around the world. Post questions and meet up with fellow Sacred 2 Console users here. Guides and Videos to help you find your way through the exciting and sometimes deadly world of Ancaria. Read up, watch and walk away wiser. A new bouncing baby Sacred Wiki, born Sept 25th and created by the fans. An open welcome to all interested folks who can help with making Sacred's community driven content grow. Register, contribute and win bonus Karma today! DarkMatters: Application Center and Rules for our D.a.r.k Clans. Home to Clan [D.a.r.k] Sacred. If you've run out of bugspray, post your frustrations here. Help us squash the bugs. 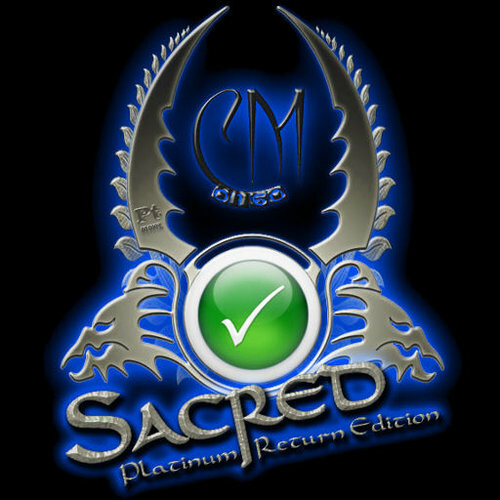 Feedback, suggestions and troubleshooting that can help others run Sacred 2 smoothly are appreciated. General discussion, Guides, Maps and Walkthroughs to the original release of Sacred. Yeah, I am not planning on ever going back because more is better where loot is concerned in any ARPG that...relies on loot (which is all of them with the exception of maybe PoE or Van Helsing, where what you pick in your giant stat/ability tree is more important, and even then they have BiS items, or in the case of Van Helsing, the abilities you choose and when you execute them are far more important). To each their own, I suppose. Yes, the stats on the new items were designed to "fill in the gaps" of the vanilla selection. They were meant to provide modifiers that were lacking on certain item types, or to support builds that were not catered to before. Without it you're stuck with basically 1 armor set per aspect, and a weapon selection that pretty much favors either 1h melee or 2h ranged. I'd never go back myself, but I like to help people enjoy the game the way they want. Any CM/fan created items will still function with this mod as mentioned. One may download the desired item or items and employ them in the game as usual. Drops could be added in quest.txt so that certain of said items would drop after the completion of particularly difficult, significant, and long chain quests (such as the Epic Office Quest) so that many of the most desirable items could still be obtained. Of course this would require another mod or one would need to do such work on their own. Just a thought/warning on this - reverting to Vanilla drops means your only two sources of added Dexterity from jewelry will the Bar'Tender's Ring and the Hunter's Amulet, since Remnants of Glaurung will go away, so be aware that ranged & melee specs will see a nerf if they build around Dex stacking compared to "normal". Dryads especially will take a hit since the Glaurung set is arguably BiS with the dragon minion from the shrunken head. Melee sword users will see the hit due to how many swords use Dex over Str, particularly those focused in Dual Wield. From what I can tell, Dex doesn't appear on Yellow/Blue jewelry at all, from what I've seen playing this game for now 4000+ hrs. This may be a bug, because I've seen some of the other stats appear, just not Dex.